It takes three seconds for someone to Tweet and less than three seconds to Retweet. We wanted to change this thoughtless action of Retweeting into a meaningful one. 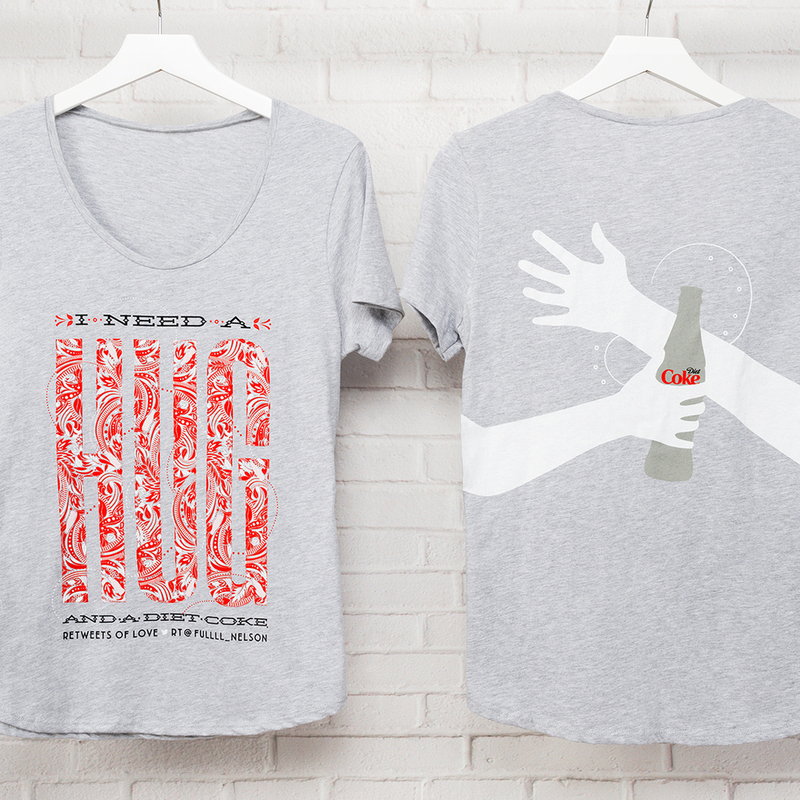 We decided to Retweet 33 of Diet Coke's biggest fans' tweets everywhere and anywhere we could, to help celebrate 33 years of Diet Coke's unique and unforgettable taste. 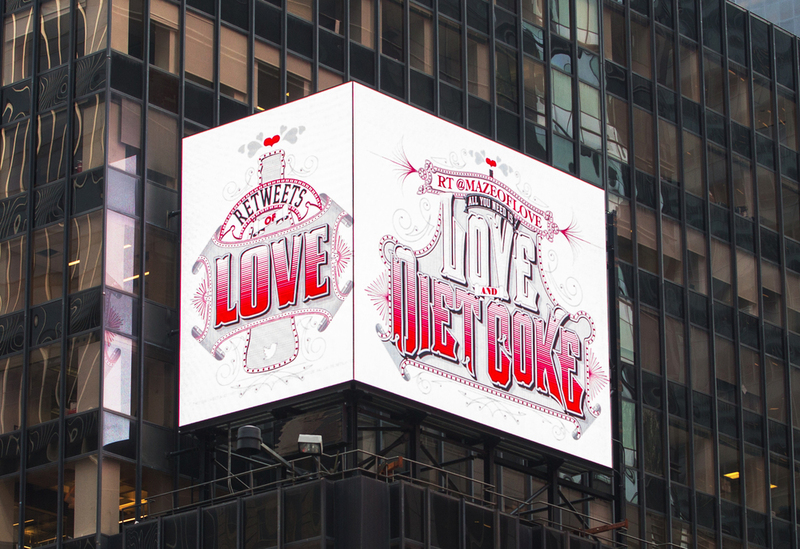 We ultimately wanted to return the love that Diet Coke drinkers shared with us on Twitter in beautiful and grand ways, as one big thank you.